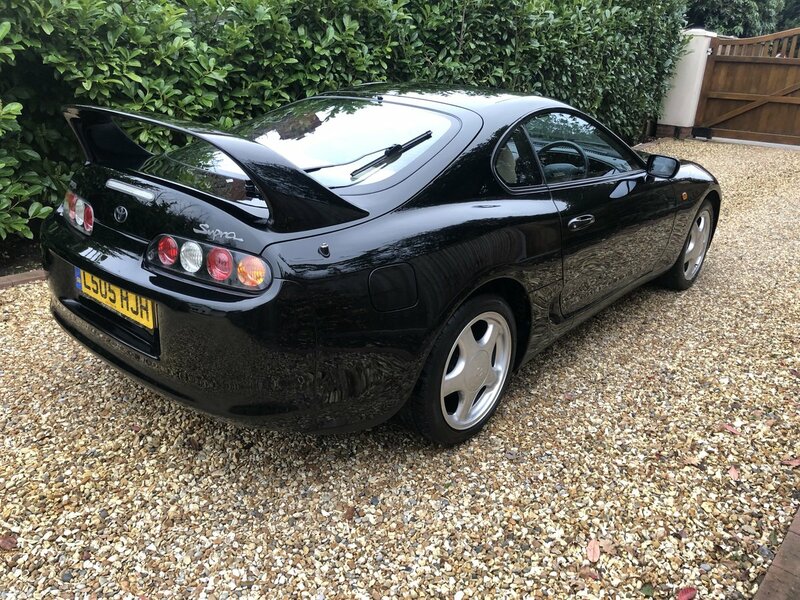 I am selling my lovely UK TT Supra. 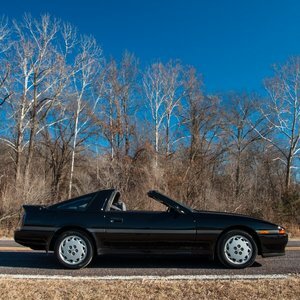 I have owned this car for 2.5 years and selling only due to acquiring other car projects. 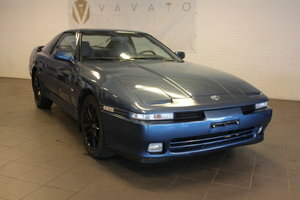 The condition of the car is excellent as is it’s history file with every Toyota invoice since 2000. 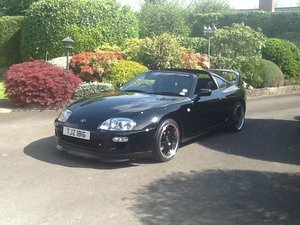 - people who have seen one for £12k and think mine is over priced - please do buy the cheaper car. I am not trying to be rude in anyway but please do me the courtesy of not wasting your own time and mine. Instead of exchanging lots of phonecalls and messages - come and stand in front of it. 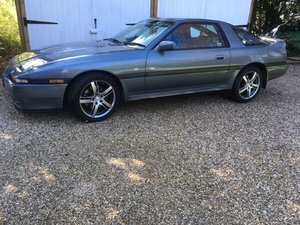 I am not a dealer, I enjoy cars and owning the very best examples of original UK specification cars. 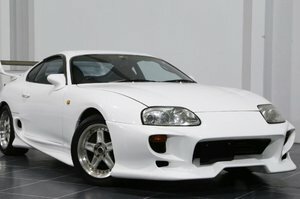 I am a teenager of the 1990s so grew up mesmerised by the cars coming from Japan and so my love for cars began. This car really is a one off. 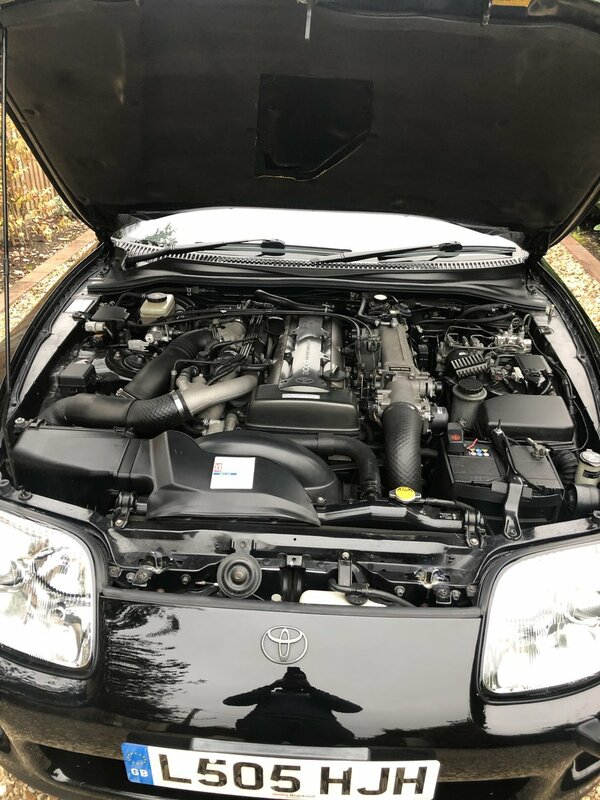 It has has 5 owners in nearly 25 years incl me but had one owner from 2000 to 2015 who took it religiously to their local Toyota dealer every year for a service. It has done low mileage (less than 4000 per year) but always been MOT’d and kept on the road. It has been kept original with Toyota parts. The history file is immense with every invoice (even tax disc) since 2000. - In 2000 it changed ownership and remained in same ownership until 2015. All invoices available for work from this point onwards and all MOTs as well. 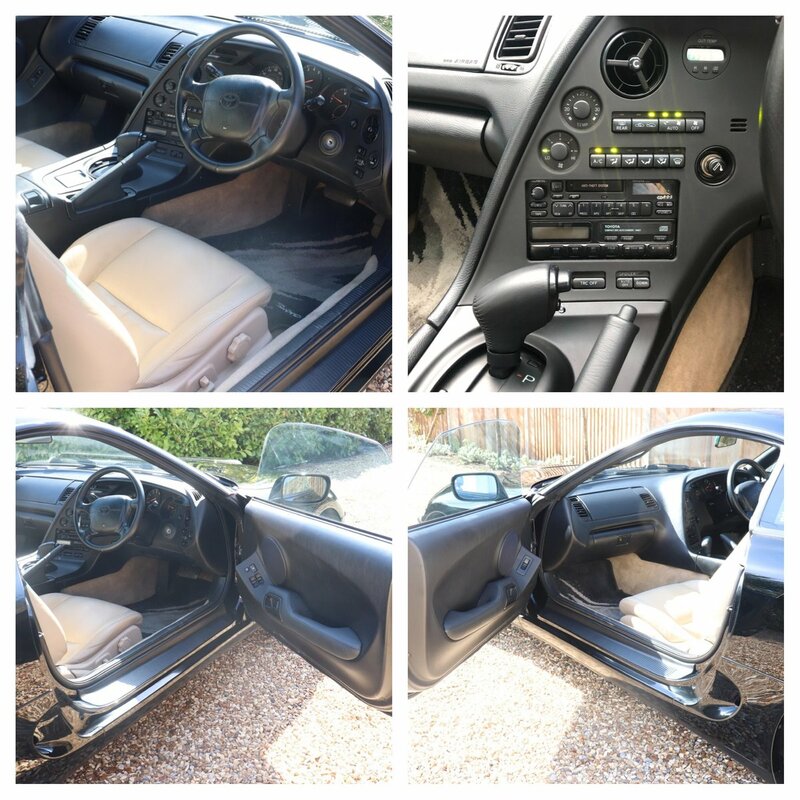 - air con fully, OEM radio with CD changer in boot, heated seats and all electrics working. Last year, I took the plastic sills off and inspected underneath which was very clean. I also rustproofed with Hammerite. When it was last at Toyota, I asked to see it on the ramp and took pictures to show how clean it is. - HPI clear, V5 present and in my name. - I am meticulous about my cars and it has only ever been hand washed by myself using a two bucket technique and fresh cloths every time to minimise swirls. Given the paint is as old as the car and black shows every mark, it is in absolutely stunning condition. Only things to note are a very small ripple in paint on left front wing - this has been there for many years and is not rust but it may have had a small repair in the past and it is the primer not quite flattened. 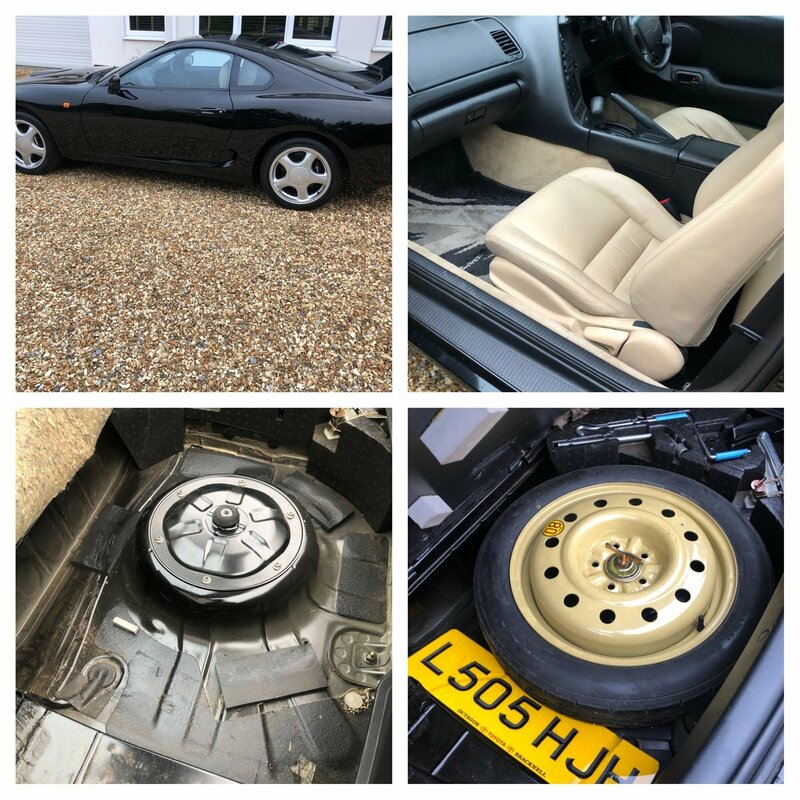 I was quoted around £300 to have this repainted but as the car has been paint detailed I did not want to affect the overall finish and I am being very fussy in even mentioning this. 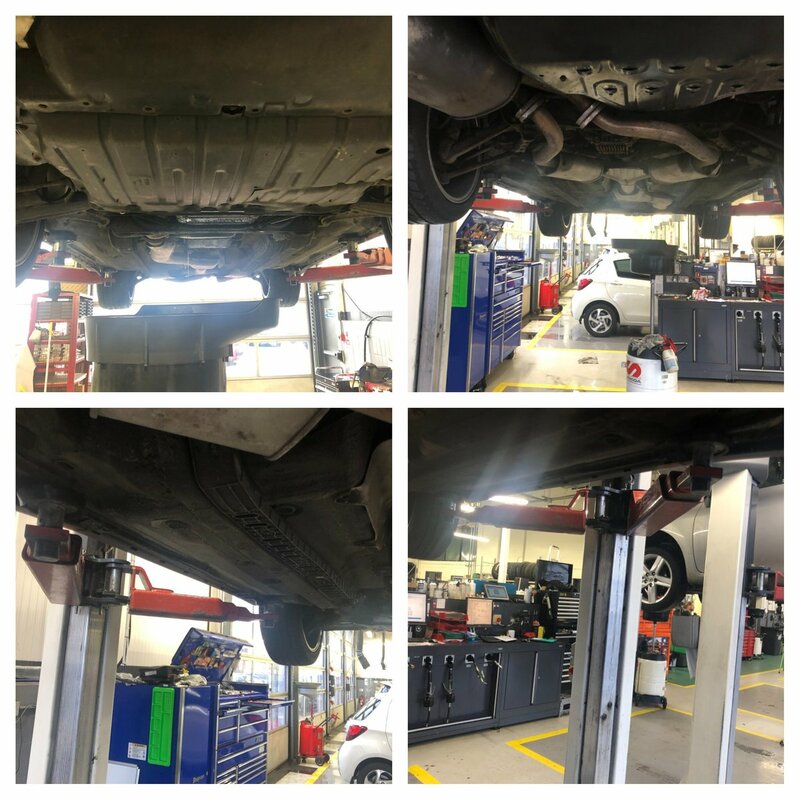 The diff cooler has also been disconnected due to the pipes leaking (see above) which is a common fault. The LSD itself is fine (regular oil changes) and European cars were unique in having coolers for the diff mainly for long autobahn type driving. In no way does this affect the performance of the car. I have the pipes if anyone wanted to get them remade as new ones are no longer available. The cooler itself is still in place and is fine. 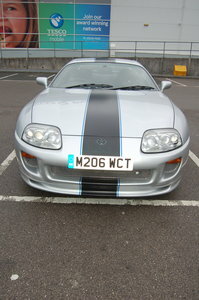 A lot of UK Supras no longer have their diff coolers or the LSDs may have been damaged over the years. 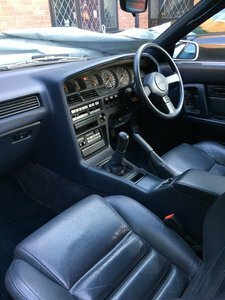 This is a 25 year old car but it really is in excellent condition and would put many newer cars on dealer forecourts to shame. I am happy to chat, I feel it is very fairly priced given all the above and I won't be considering a big reduction. 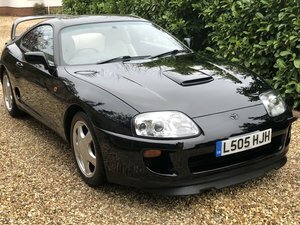 There are cars with much higher mileage and half the originality being advertised for close to £20k. This is a truly fantastic car that will appeal to someone who wants perhaps the best example of the iconic Supra. Only 600 UK cars were ever imported and I doubt any remain as nice as this.